Lillian's fiance, Christian, has been kidnapped by an evil witch! 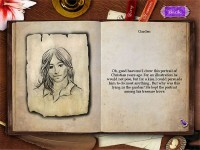 Help Lillian explore Christian's castle and save her love! Lillian's fiance, Christian, has been kidnapped by an evil witch right before the wedding! Christian has been tricked and double-crossed and now needs Lillian's help to escape from the wretched witch. 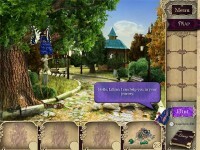 Lillian travels to his estate to find it in shambles and under the influence of a sleeping spell. 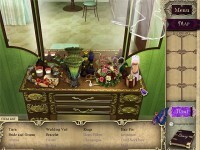 With the help of the Fairy Queen, it's up to you to solve the Mystery of the Earl in this fun and exciting Hidden Object Puzzle Adventure game! Help Lillian find her fiance! 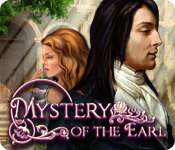 Tell someone about Mystery of the Earl Game!